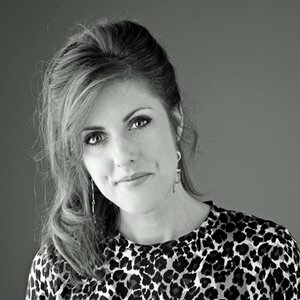 Louise Sloper has worked as an award-winning designer at leading London ad agencies BBH, M&C Saatchi, WCRS and JWT, across a variety of work in print, TV and digital. In 2011, she was appointed Head of Design at BETC London to drive forward their design ethic across campaigns including Cow & Gate’s “Feed Their Personalities”, Cockburn’s “Pronounce Responsibly” (which won a place in the ‘Campaign Outdoor Hall of Fame’), Diet Coke’s 2013 revival of the 'Diet Coke Man', and the forthcoming global launch for Bacardi. Louise is a member of The Typographic Circle committee and co-editor of their recently ADC-awarded magazine, Circular, designed by Pentagram. In 2013, she was on the D&AD Student Awards judging panel for Graphic Design. BETC London is fast becoming one of London’s leading young creative agencies. It is the first in a micro-network of agencies that is being established by the renowned French agency BETC Paris.